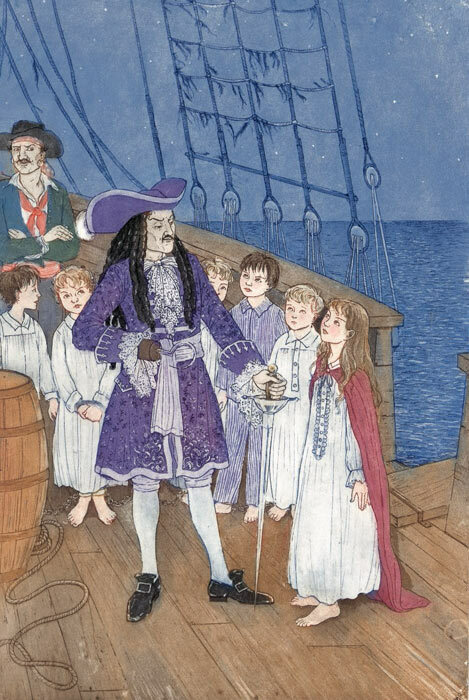 Among the stories that have best captivated young audiences for generations, Peter Pan and Wendy ranks among the foremost. This whimsy tale is every child’s dream come true with the characters literally flying off to a magical island where there are no grownups (except the pirates and Indians of course) and where fairies flock in abundance. The story has been most popularized for modern children by the Walt Disney animated film, but the original book is where the treasure of the story lies. 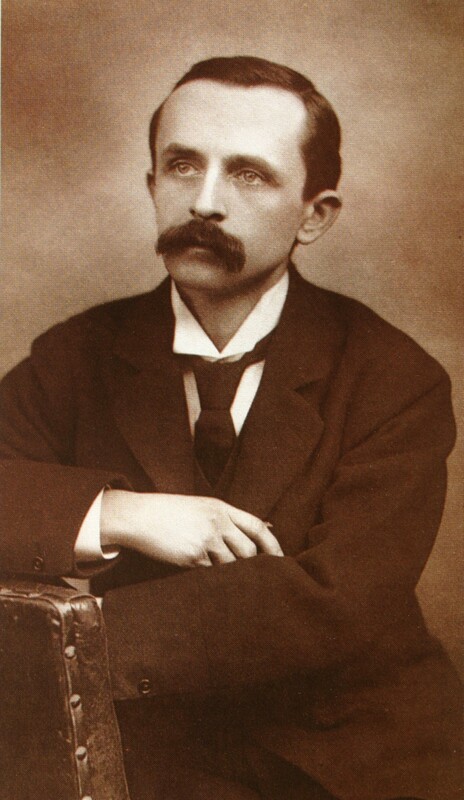 The Scottish author, J. M. Barrie, was inspired to write a story about a boy who never gre w up due to the tragic death of his older brother David, who was his mother’s favorite child. Apparently his mother comforted herself with the notion that David would always remain a young boy and thus would never grow up. Peter Pan is cast as a mischievous character, and while overtly benevolent, he cannot be completely trusted. While flying to Neverland, which takes a few days from London for the Peter and the Darling children, Peter often abandons the children in order to fly faster and higher and then stumbles back upon them by what appears to be mere chance having clearly forgotten about their presence in the clouds with him. He is a very cocky boy, which is only reinforced by the Lost Boys’ devotion to their leader. Tinkerbell likewise is an impish fairy who does not shrink from trying to dispose of Wendy, who she sees as her rival in Peter’s affections. The Indians and the mermaids likewise are complex characters which strikes a refreshing contrast to the stories composed of flat stereotypes. Barrie even manages to give the pirates enough personality to, at times, emerge as slightly sympathetic characters while still maintaining their status as villains. 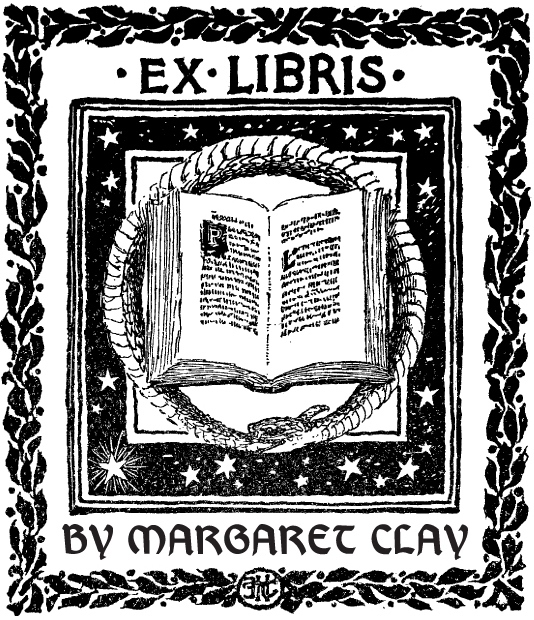 Barrie first wrote the story as a “fairy play” in 1904 and then developed it into a novel which was published in 1911. His writing has all the richness of children’s literature rarely seen in modern stories intended for young people. While clearly written for a young audience, the vocabulary and sentence structures interweave a complexity that is certain to please the adults reading the tale as well. Because of this, I would recommend this book to a slightly older child than one would at first think… perhaps around 10 depending on the individual’s reading comprehension level. Apparently my mother tried a few times to read the book aloud to us as small children, and the vocabulary proved to be too much of a stumbling block. What made this reading experience particularly enjoyable for me was this Folio Society edition—a work of art itself. From the fine, thick paper to the spacious typeset of the text on each page, reading this book felt like a grand event. However, the true gem of this edition is the stunningly rich illustrations by Debra McFarlane. Eleven in all, there are plenty to keep any child – or adult!—fascinated. BINDING ILLUSTRATION AND ILLUSTRATIONS BY Debra McFarlane FROM THE FOLIO SOCIETY EDITION OF Peter Pan and Wendy.